As pretty as a picture. This elegant floral print has a painterly quality. 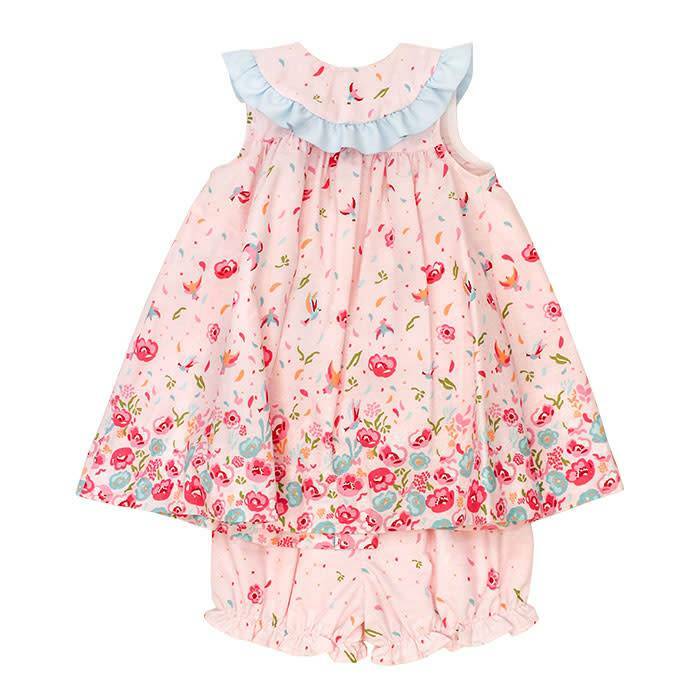 And in our comfy angel dress with bloomers, it's practical too. Perfect for any special summer occasion.